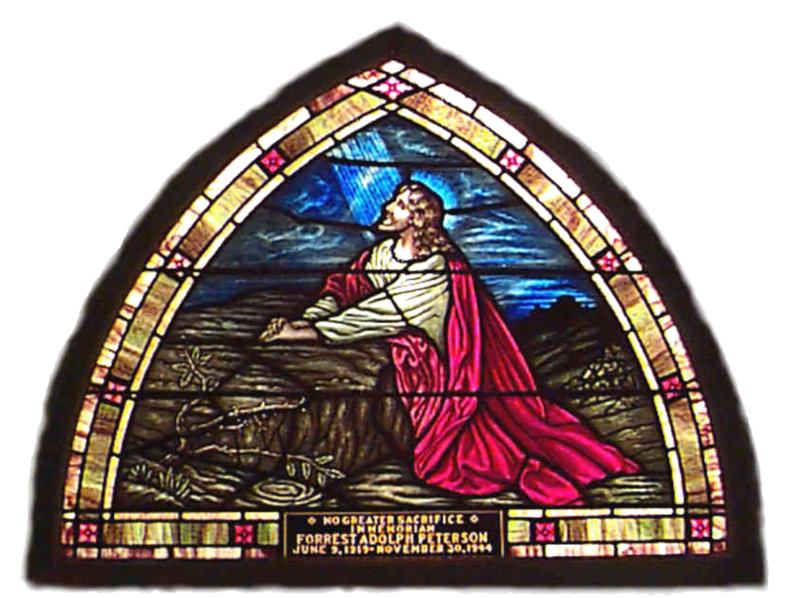 A congregation of the Presbyterian Church (U.S.A.) and its Presbytery of Mackinac, First Presbyterian Church welcomes you!! Committed to proclaiming, teaching, celebrating and living the gospel of Jesus Christ, the First Family of God is a vibrant and caring group of people who are pleased to have you join us for worship, or to become part of our church family. So, just what are Presbyterians all about? Completely reliant on the grace of God for salvation. Baptized once for the forgiveness of sin and regularly receives the sacrament of our Lord’s Supper. Claimed by God, marked with the cross of Christ and sealed with the Holy Spirit. A Servant within his/her family, church and community. There is one God made known in three persons: Father, Son and Holy Spirit. God the Father created and sustains all things. In the person of Jesus the Christ God came into our world in order to bring us salvation. Through Jesus' death on the cross and resurrection, God has freed us from sin and guilt, and has brought to us the promise of new life. God's Holy Spirit continues to walk with us in our daily lives, calling us to faith, nurturing us as we grow in our faith, and renewing us each day. The Bible tells the story of God's relationship with God's people. The Bible is not a rule book but a "living word" that calls us to radical change. All people have worth and dignity because we are all crated in God's image. Nonetheless, each of us falls victim to our human weakness and to our sinful nature. We humans reject God, we choose to follow our own path, and by our own power, we are unable to find life and salvation. God's unconditional love for us gives us freedom to be honest about our doubts, our fears, and our failures as well as our joys and successes. We are accepted before God not because of anything we do but simply by our trust in God. We are saved by grace through faith (Galatians 2:15-16). We experience God's saving action in Holy Baptism. In Baptism we are also called to be disciples of Jesus, and through the presence of the Holy Spirit, we are empowered each day in our service and our witness. And each day we are being saved through the work of the Holy Spirit! What Must a Person Do to Become A Christian? What Must a Person Do to Become a Presbyterian? To become a Presbyterian, only Baptism and some instruction in the Christian faith is required. If you are already baptized in the name of the Father, Son and Holy Spirit, it will be necessary only to attend a short membership class in a Presbyterian congregation and thus signify your desire to become a part of its community. 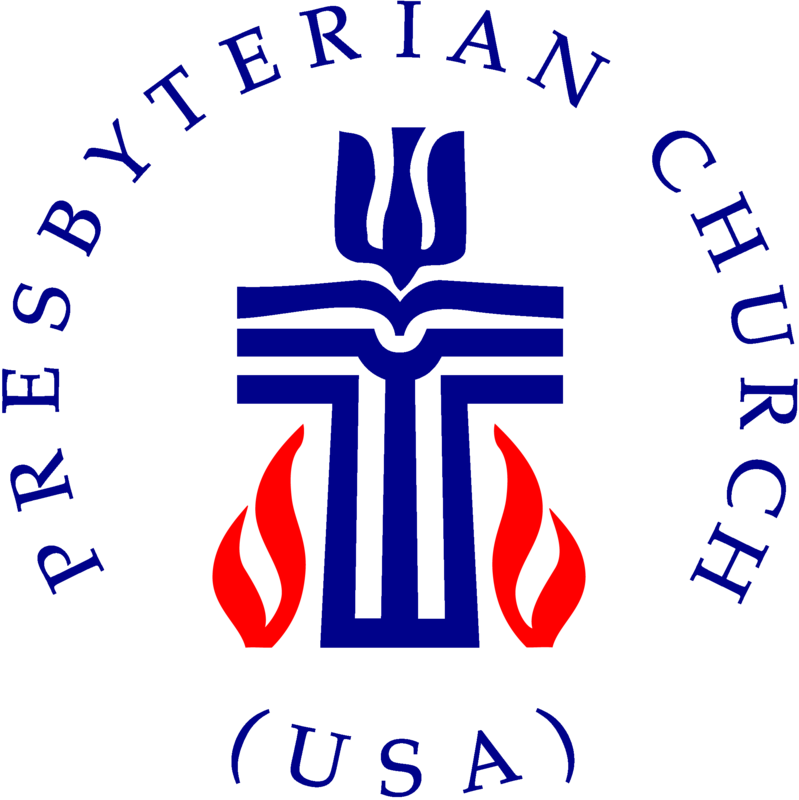 Active members of other Presbyterian congregations usually need only to transfer their membership. are regular, ordinary people, with all the hurts, pains, and weaknesses shared by all of humanity. have been called to faith and to community by God's Holy Spirit. gather around the gifts of God's grace given to us through the cross and the empty tomb of Jesus. go forth to be God's people in the world, to proclaim in word and deed the grace of God. We know that we have something the world desperately needs! recognize great value in the ministry that each one of us carries out in our daily life. Not all are called to the traditional ministry of the church, but all are called to be ministers each and every day. continue to struggle with sin, but do so in the confidence of a loving and gracious God who nurtures us, sometimes disciplines us, and always welcomes us back! know that in the end our life, our faith, our discipleship and our future are not our own, but God's to guide, direct, and sustain!